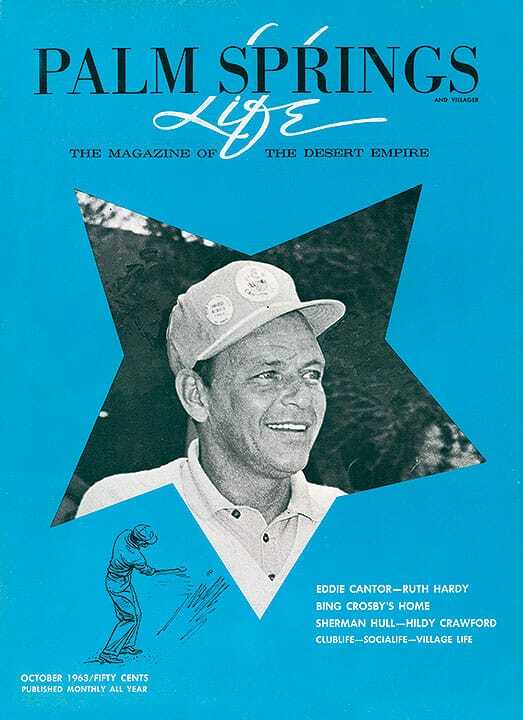 Mr. Frank Sinatra, in typical golfing attire, graces this month’s cover. 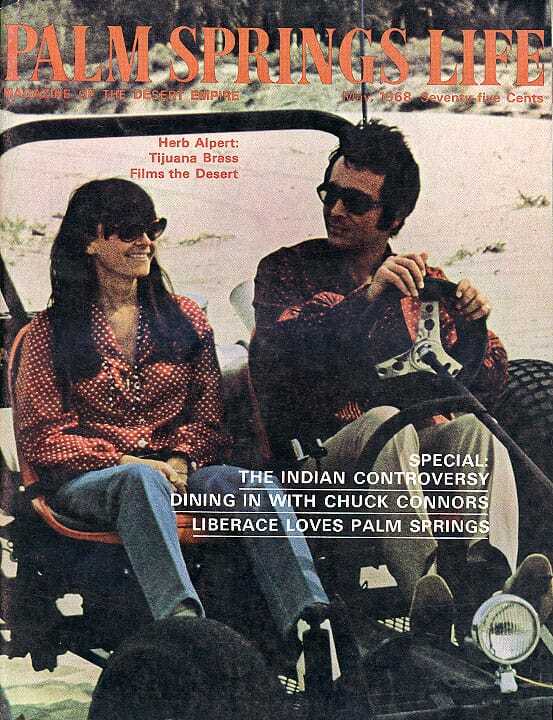 He is one of these rare people whose residence in Palm Springs has served to focus national attention on the attributes of this area. A consistent contributor to local and national charities, Frank has always given freely of his time and great talent. The Frank Sinatra Invitational Golf Tournament takes place at Canyon Country Club from November 7 to 11. The impressive field of golfers composed of outstanding amateurs, motion picture and TV personalities, and the cream of the professional golfing crop will again place Palm Springs at the forefront of the sporting world. We join with the entire community in support of this tournament which benefits the Frank Sinatra Charity Foundation. The Foundation in turn aids boys’ clubs throughout the entire country.